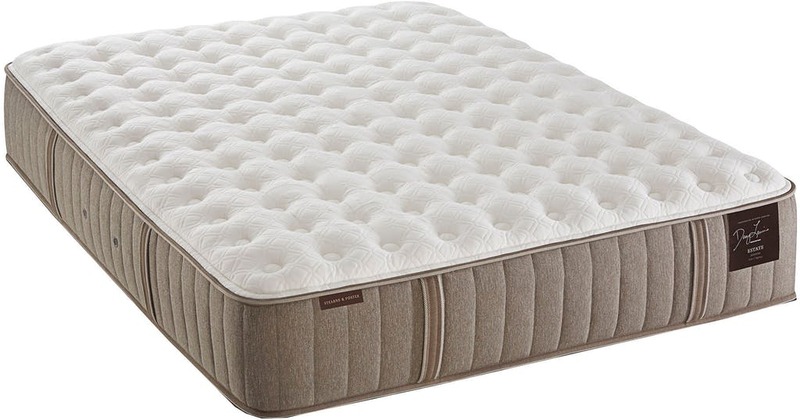 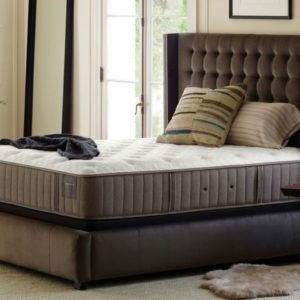 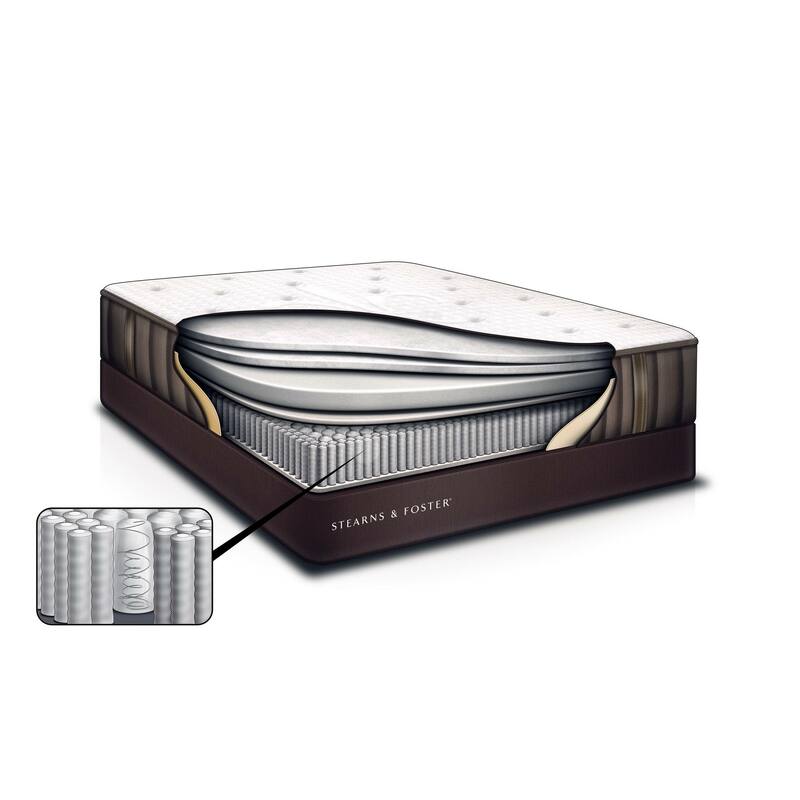 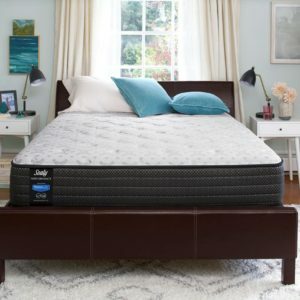 Experience a new level of comfort with an adjustable base from Sealy. 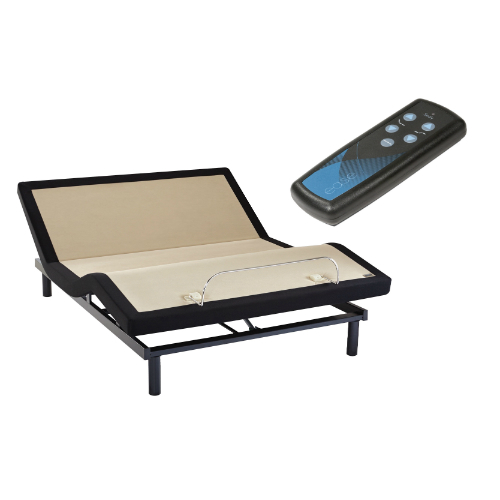 Watch TV, read a book, use your laptop or simply relax in your bed with a virtually unlimited range of ergonomic positions. 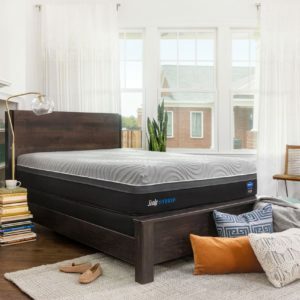 The Sealy Wireless Ease Base turns your bed into a relaxing retreat with a virtually unlimited range of ergonomic positions for your head and feet.